Hello, everyone! Today we have yet another cover reveal, but this time it’s for my own book! 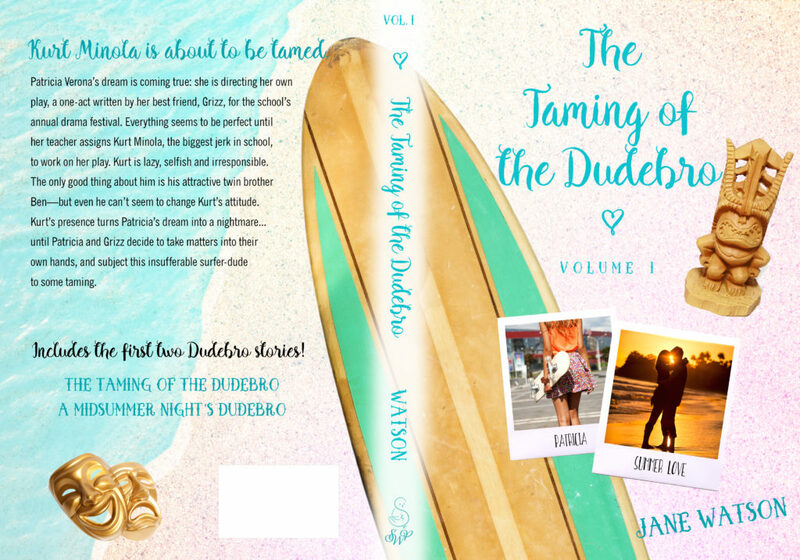 I know you all have already seen the e-book cover for A Midsummer Night’s Dudebro, but here is the cover of the paperback bind-up of the first two “Dudebro” stories: The Taming of the Dudebro and A Midsummer Night’s Dudebro. 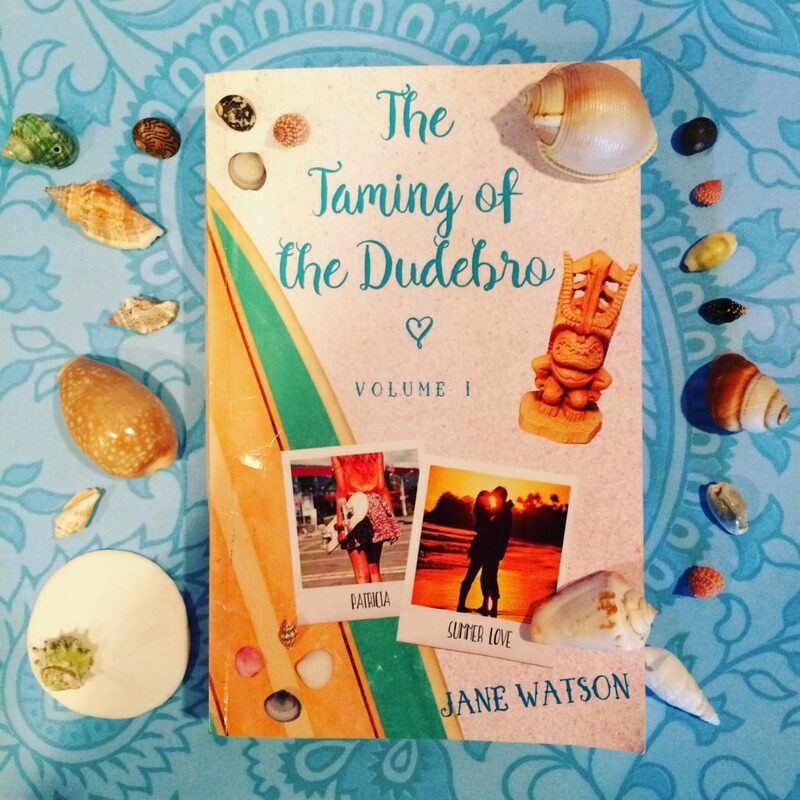 “In The Taming of the Dudebro, Patricia’s dream is coming true: she is directing her own play, a one-act written by her best friend, Grizz, for the school’s annual Drama Festival. Everything seems to be perfect until her teacher assigns Kurt Minola, the biggest jerk in the school, to work on her play. Kurt is lazy, selfish and irresponsible. The only good thing about him is his attractive twin brother, Ben—but even he can’t seem to change Kurt’s attitude. 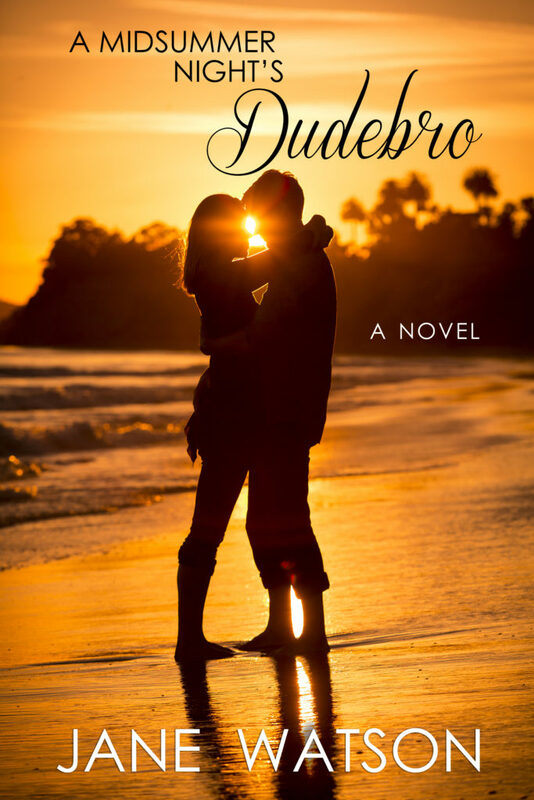 Kurt’s presence turns Patricia’s dream into a nightmare… until Patricia and Grizz decide to take matters into their own hands, and subject this insufferable surfer-dude to some taming. Then, in A Midsummer Night’s Dudebro, with the theater festival behind her and graduation around the corner, Grizz Sheridan figured she was done with Kurt Minola. She wants to focus on spending time with her friends and enjoying her last summer before she goes off to college. No such luck now that Kurt’s crushing on her best friend (and his twin brother’s girlfriend), Patricia. It seems like he’s glued to her side no matter where she goes—class, parties, even Prom. Isn’t it gorgeous? I am in love with the surfing theme, and Kona is on the cover! Who is Kona? Find out in A Midsummer Night’s Dudebro, coming out on April 18th from Snowy Wings Publishing! 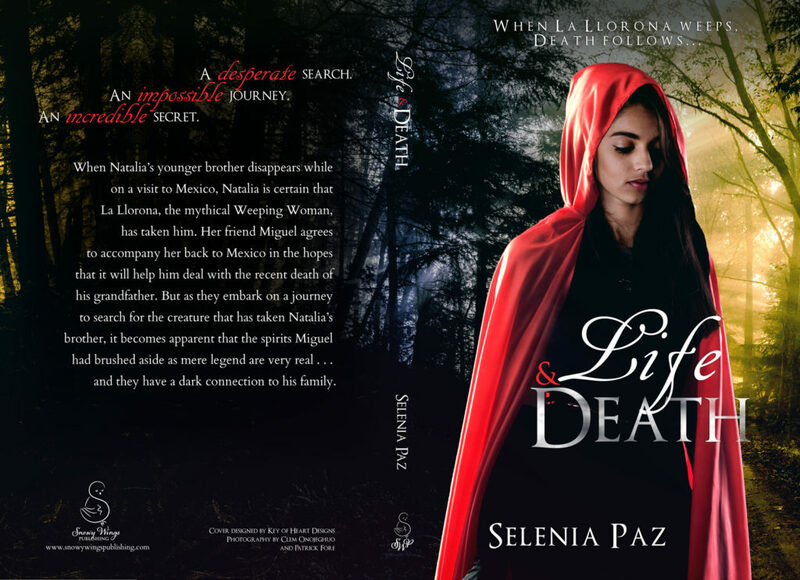 I am thrilled to be revealing the cover of Selenia Paz’s upcoming young adult paranormal/fantasy, Life and Death, releasing April 4th through Snowy Wings Publishing! Today on the blog, we have the cover reveal for K.M. 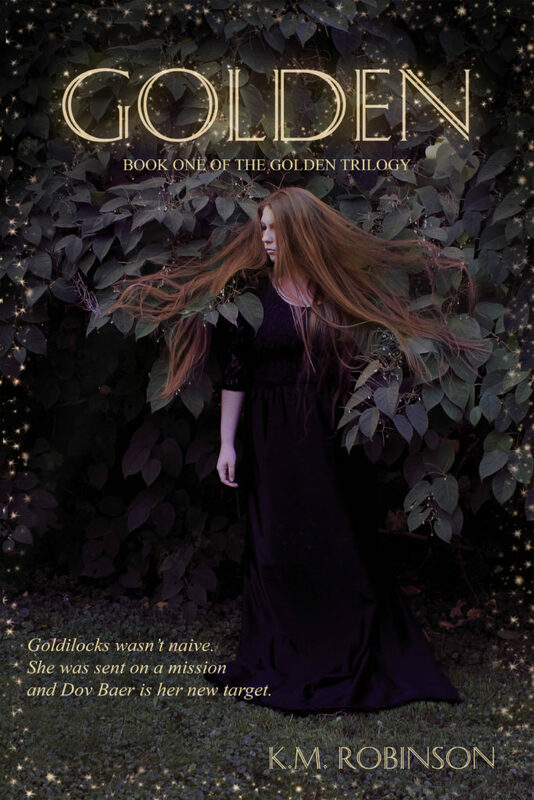 Robinson’s “Golden,” a YA Dystopian retelling of “Goldilocks”! 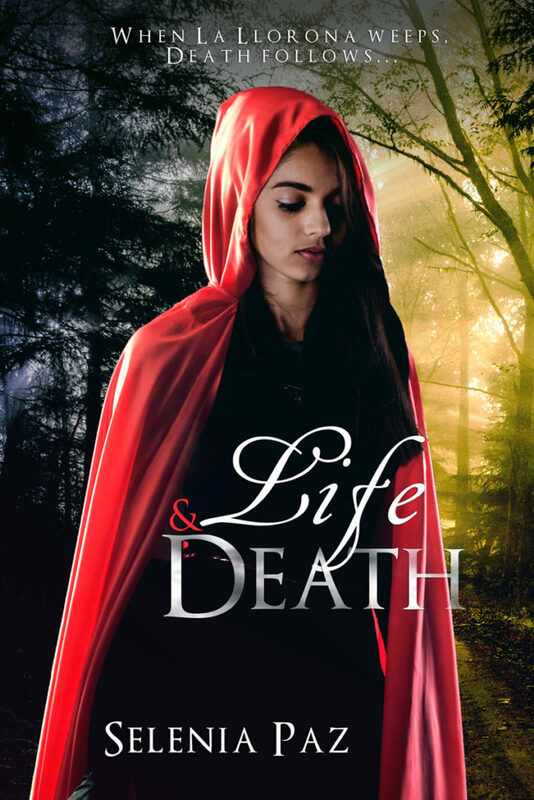 “When the girl with the golden hair betrays everyone, not even she has hope of surviving. Golden by K.M. Robinson releases on March 28, 2017 from Snowy Wings Publishing. Hey, everyone! 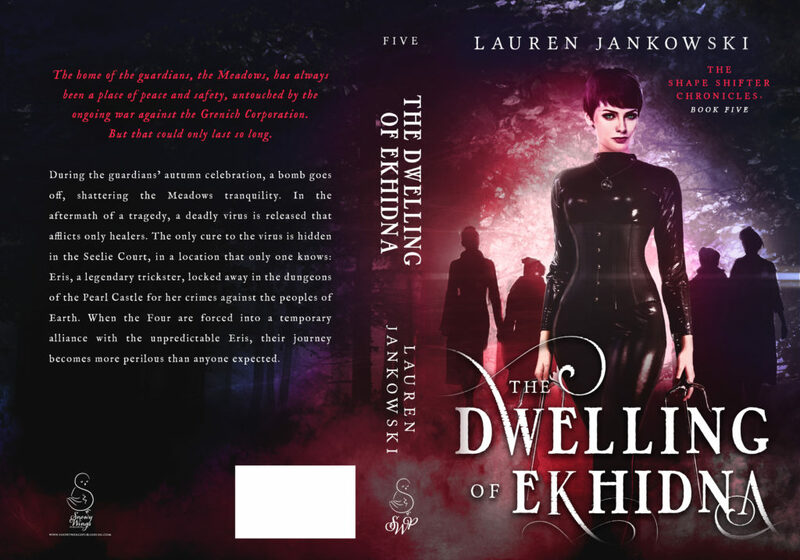 Today I’m helping reveal the cover for Lauren Jankowski’s The Dwelling of Ekhidna, Book Five of the Shape Shifter Chronicles. This amazing cover was designed by Najla Qamber Designs. Can’t wait to read it now? 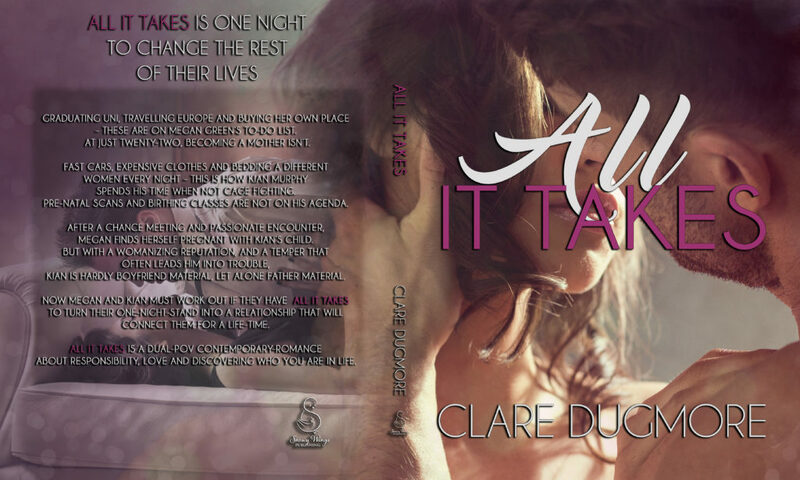 You’re in luck, The book comes out this Tuesday, January 31, from Snowy Wings Publishing! “The home of the guardians, the Meadows, has always been a place of peace and safety, untouched by the ongoing war against the Grenich Corporation. But that could only last so long. During the guardians’ autumn celebration, a bomb goes off, shattering the Meadows’ tranquility. In the aftermath of a tragedy, a deadly virus is released that afflicts only healers. The only cure to the virus is hidden in the Seelie Court, in a location that only one knows: Eris, a legendary trickster, locked away in the dungeons of the Pearl Castle for her crimes against the peoples of Earth. When the Four are forced into a temporary alliance with the unpredictable Eris, their journey becomes more perilous than anyone expected.” What do you think about the cover?